Unfortunately, not everything in life is WYSIWYG (what you see is what you get). 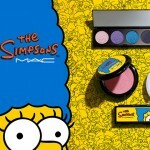 Makeup is one of them. How? 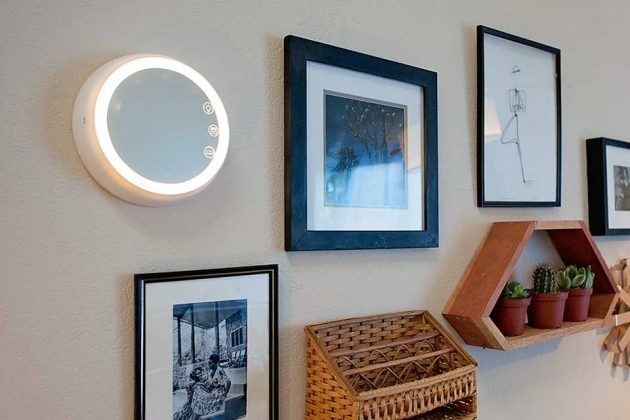 Because, lighting. Don’t get it? Think of its as a computer monitor color calibration. What you see (color) may not the actual tone because of color isn’t properly calibrated. 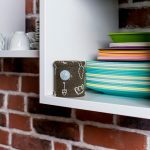 Get the idea now? 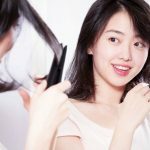 To counter this, a startup, Juno Co., developed a new kind of makeup mirror that it touts as the smartest makeup mirror ever. 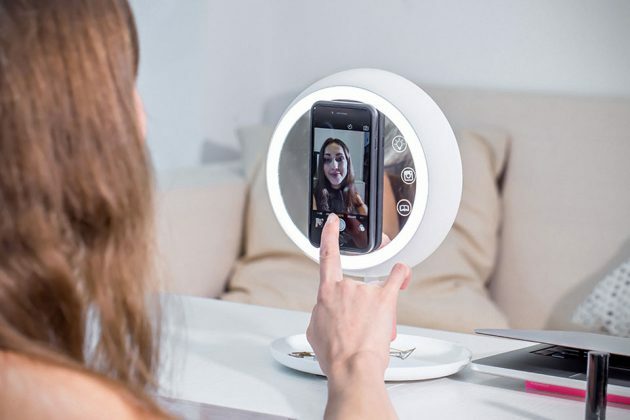 Juno Smart Makeup Mirror, as it is called, goes beyond serving as a ring light equipped mirror that provides light when putting on makeup; the light is, as the product name implies, smart – thanks to your smartphone. 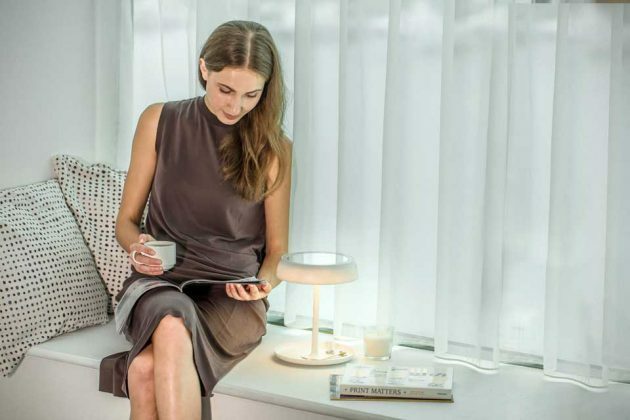 Leveraging on your smartphone’s light sensor, Juno will automatically adjust the ring light’s tone and intensity to achieve ‘true light’ so you can flawlessly apply makeup without worrying about the room’s lighting condition. If you so prefer, you can also pick from the three presets (indoors, office, and evening) instead of depending on the smartphone’s sensor. 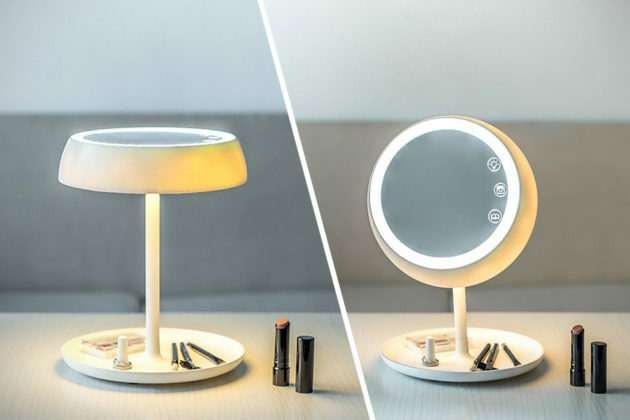 Juno is not only here to make things right for the said 70 percent of the women who put on makeup on wrong lighting condition, but it is doing so while offering other perks like making your selfie look great, offering a place to storage your small beauty and makeup items, and at a flick of a wrist, it can be turned into a reading lamp too. 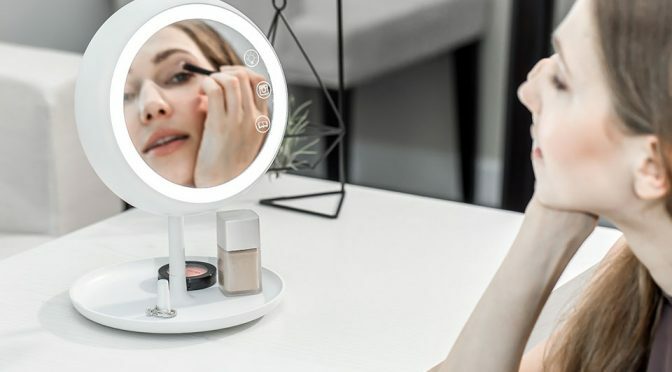 JUNO Smart Makeup Mirror had a resounding success on Kickstarter, rolling in over half a million dollars in funding with 6,500 backers behind it, and it is now on Indiegogo where you can pre-order it for a modest $65. Shipping is expected to occur sometime in May 2017. Images courtesy of Juno Co.